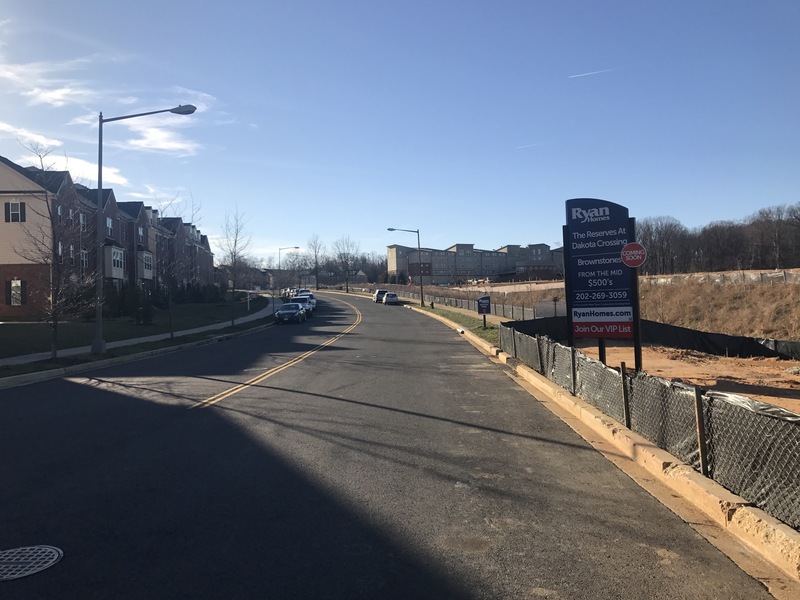 Last Chance to Buy New in D.C.’s best inner suburb Fort Lincoln! If you’ve been planning to purchase a home now is the time to get in early before prices escalate. The last phase of Dakot Crossing has commenced. There is housing assistance and training available, use the links below. 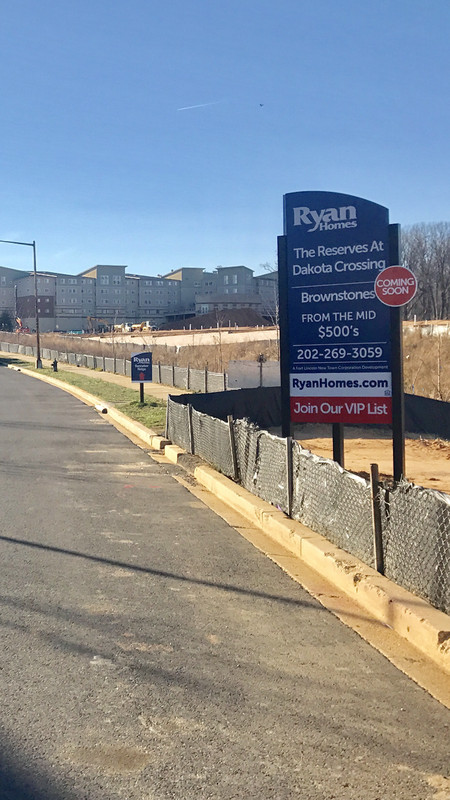 Previous PostWard 5 Emergency Town Hall MeetingNext PostPreview Event Tomorrow for the Reserve At Dakota Crossing!